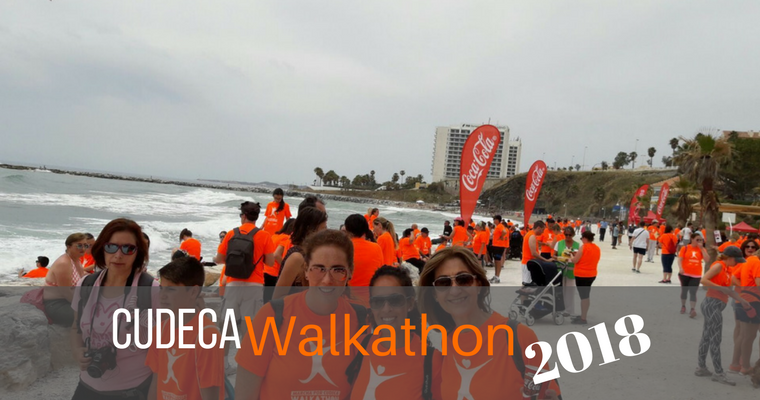 On Sunday 20th May 2018, the promenade in front of Sunset Beach Club in Benalmádena will become the meeting point for another edition of the Cudeca Walkathon. 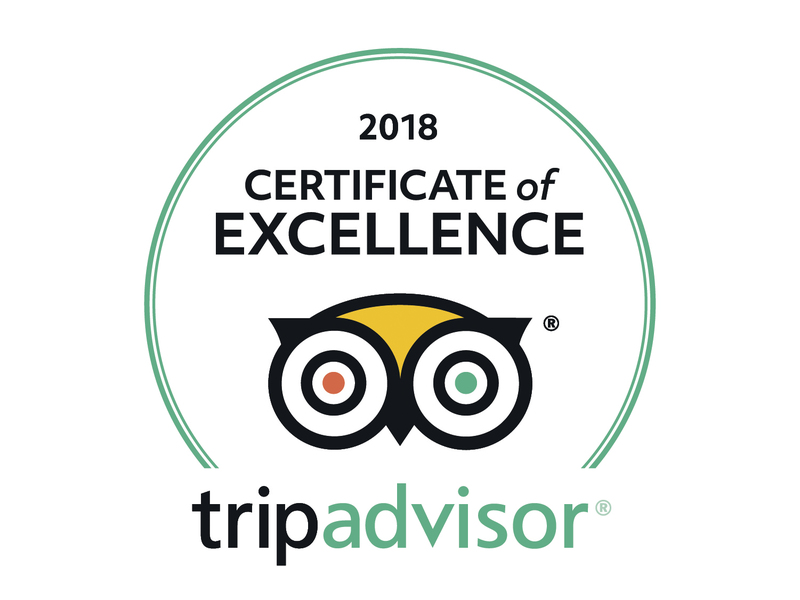 Every year, we here at Sunset Beach Club provide our unconditional support to this fantastic event which aims to raise awareness for the incredible work the Cudeca Foundation does for Cancer patients here on the Costa del Sol. The funds raised during the Walkathon also allow for the continued palliative care the Cudeca hospice offers to more than 1400 cancer patients and their families totally free of charge. 1) For all you fitness buffs and sports fanatics… the 10km route takes you on a more hilly adventure as well as along the beach: starts at 10:30 am. 2) If you enjoy a good brisk walk, the 5km route is a perfect choice; taking you along the promenade and along the beach, it starts at 12:00 pm. 3) For kids and people who cannot walk too far, the wheelchair friendly 2km route is ideal. This also starts at 12:00 pm. Don’t forget to ask your friends and family to join you or get them to, at least, sponsor you for every kilometre walked, every little bit helps! There’s also a special bank account number available for non-attendance donations for all those people who would like to help out but cannot make it on the day. You can register to take part in the Walkathon directly at the Cudeca Hospice in Benalmadena, at any of the Cudeca charity shops or online at www.cudeca.org. If your whole family is considering taking part, there’s a special price of only €20 for 2 adults and 2 children. After the walk, the party continues on the Sunset Beach Club promenade with live music, exotic dancing, giant paella, activities for kids and the grand raffle with lots of fantastic prizes to be won! So who’s up for it? Come and join us on Sunday 20th May and help us raise funds for this worthy cause.